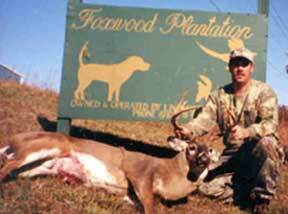 Foxwood Plantation offers a wide range of hunting opportunities. 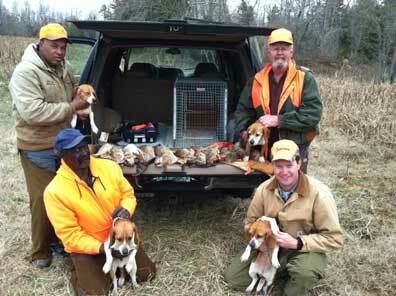 The plantation offers variety of membership options and non-member hunts. 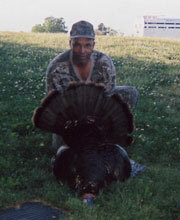 Deer hunting rights on entire plantation from bow season thru gun season. Please call for other custom hunt prices. *No minimum release hunt will last more than 2 hours. Foxwood strives to hire guides who are not only knowledgeable of bird hunting and dogs but also curtious, helpful and friendly. We ask that all guides are showed your appreciation with a minimum 15% gratuity. Owned & Operated by Lintash Enterprises, Inc.